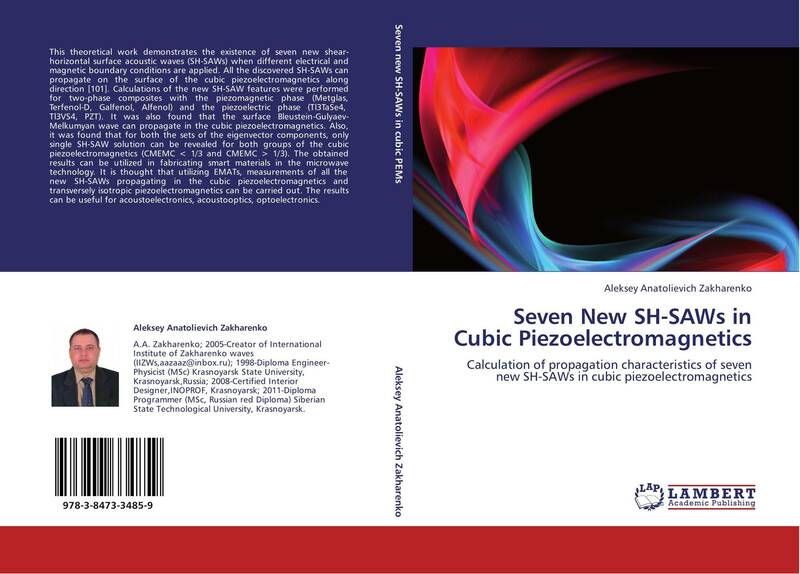 This theoretical work demonstrates the existence of seven new shear-horizontal surface acoustic waves (SH-SAWs) when different electrical and magnetic boundary conditions are applied. All the discovered SH-SAWs can propagate on the surface of the cubic piezoelectromagnetics along direction . Calculations of the new SH-SAW features were performed for two-phase composites with the piezomagnetic phase (Metglas, Terfenol-D, Galfenol, Alfenol) and the piezoelectric phase (Tl3TaSe4, Tl3VS4, PZT). It was also found that the surface Bleustein-Gulyaev-Melkumyan wave can propagate in the cubic piezoelectromagnetics. Also, it was found that for both the sets of the eigenvector components, only single SH-SAW solution can be revealed for both groups of the cubic piezoelectromagnetics (CMEMC > 1/3 and CMEMC < 1/3). The obtained results can be utilized in fabricating smart materials in the microwave technology. It is thought that utilizing EMATs, measurements of all the new SH-SAWs propagating in the cubic piezoelectromagnetics and transversely isotropic piezoelectromagnetics can be carried out. The results can be useful for acoustoelectronics, acoustooptics, optoelectronics.